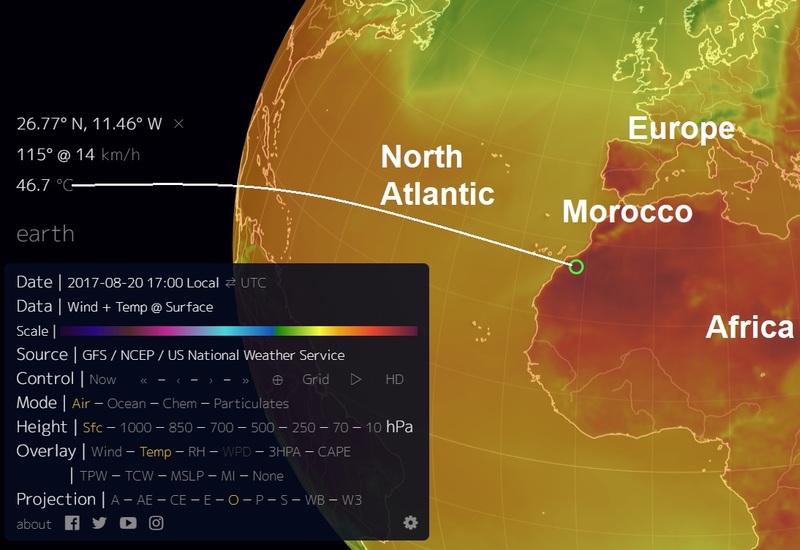 Morocco is having another heat wave this weekend, with temperatures over pushing 50 degrees Celsius in several southern regions on Saturday, according to the Directorate of National Meteorology (DMN). High temperatures have been forecast for the southern provinces, the extreme southeast of the kingdom, Souss, Chiadma, Saiss and Loukkous. 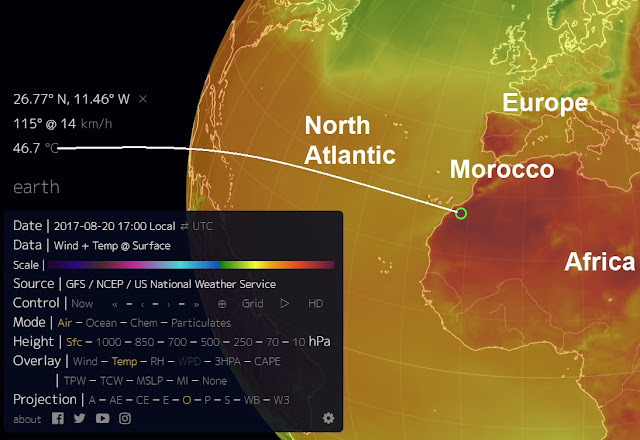 Temperatures between 44 and 47 degrees Celsius are forecast for the south and the east of the southern provinces as well as on the extreme south-east of Morocco. Temperatures will range between 44 and 44 in Loukkous, Saiss, Oulmes, Chiadma, Souss and the interior plains, the southfacing slopes and the west of the southern provinces. The Rif, oriental and coastal plains will see temperatures of 34 and 39 degrees Celsius, while temperatures between 28 and 34 degrees Celsius are forecast for the mountainous regions near the shores. The sea is expected to be calm to slightly agitated in the Mediterranean, slightly agitated to agitated between Tangier and Casablanca, and agitated to rough elsewhere.